Experience increased precision, efficiency and comfort with Kubota’s ZG327-60 zero-turn mower, powered by a 27HP Kubota petrol engine renowned worldwide for their high performance and reliability. 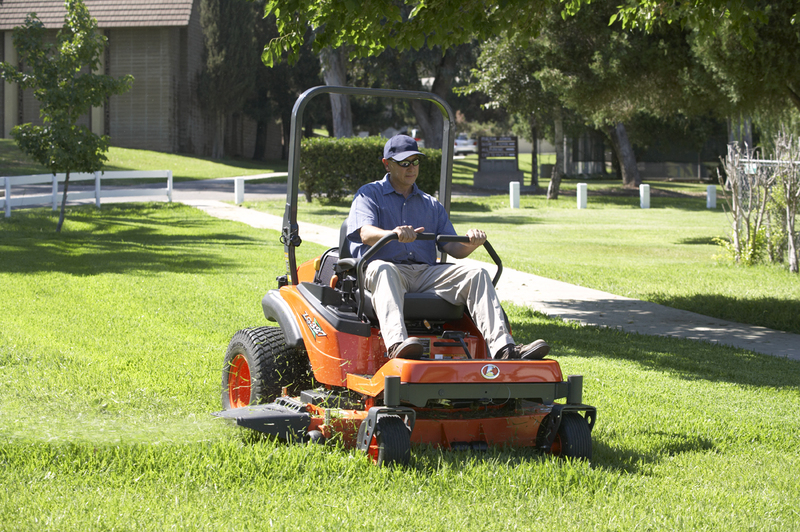 The large 60″ pro commercial deep mower deck ensures excellent cutting performance. Backed by a durable Kubota shaft drive hydrostatic transmission, the Kubota ZG327-60 is ideal for a range of commercial mowing applications. 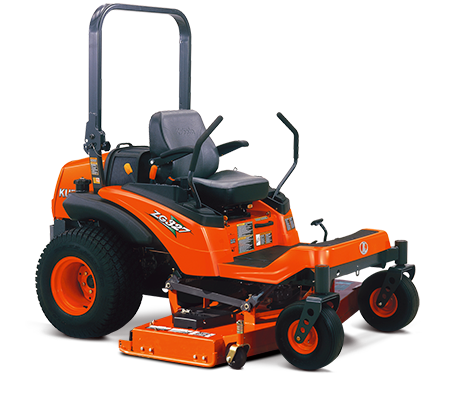 Kubota V-twin, air cooled, 27HP petrol engine offers outstanding performance and quiet operation. 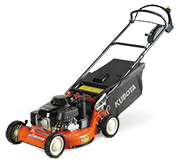 Specifically designed for mowing, featuring Kubota’s clean flow structure, which eliminates grass clippings clogging the wide cooling air passage. 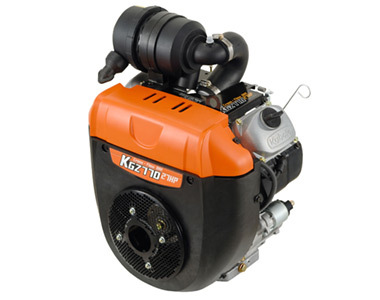 Kubota’s durable HST system optimises performance to achieve maximum results and is built to last. Regulated by an external, gear hydraulic charge pump for smooth control, quiet operation, and quick overall response. 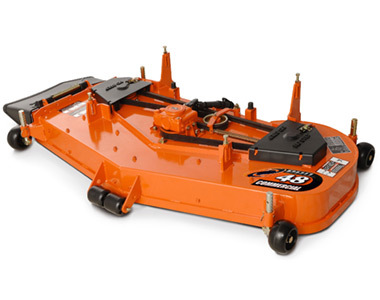 Heavy duty, 60″ pro-commercial mower deck designed to maximise cutting performance. 6.5″ deep, double V-belt deck features a unique baffling system that improves airflow to discharge grass clippings, and an anti overflow system that reduces grass spillage for a well manicured look. Kubota’s unique flow plate design optimises airflow to allow repeated cutting, and the special mulching blades provide an extra-fine cut to leave a beautiful finish. Ergonomically angled control panel for easy access to controls and indicators. 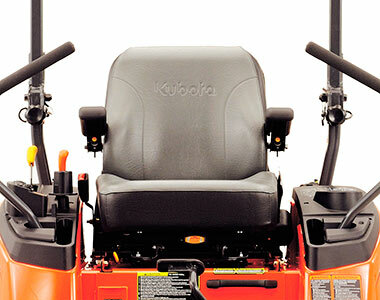 Kubota’s deluxe high back, extra wide seat offers exceptional comfort, featuring adjustable armrests, lumbar support and weight adjustment to give the operator a custom fit. 15″ flat free caster wheels absorb impact with the rigidity of their structural thickness. Enjoy peace of mind with tyres built to last, so you can get on with the job at hand. Wide, full flat deck offers superior legroom and comfort. With no humps to straddle, your feet can remain free of obstacles. Ease of maintenance with the sturdy seat panel lifting for clear access and an unobstructed view to the mower interior. By opening the hood, it’s easy to perform routine maintenance, like adding oil, in just seconds. 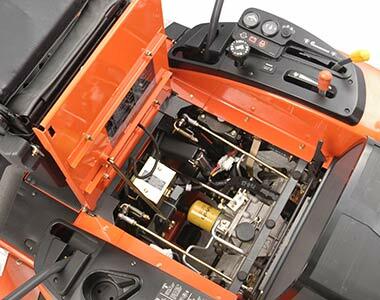 Plus, there’s a maintenance hatch on the floor platform, with a built-in storage pocket, for easy access to the upper mower, gearbox case and universal joint parts. 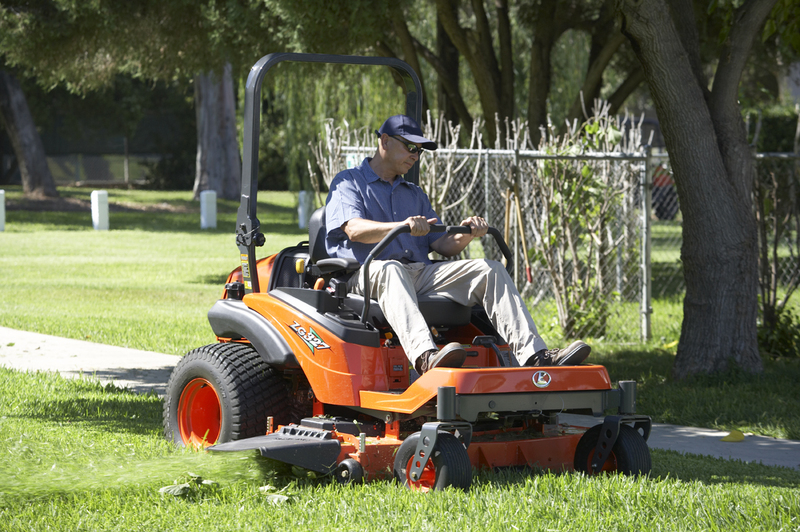 Kubota’s innovative two-pin, tilt up lift feature allows the front of the Z300 series to be easily raised without having to remove the mid-mount mower, making routine maintenance underneath the mower quick and simple. Cutting width of mower 60 in.